"Vase of Flowers" and five other playful works by the great Spanish artist appeal to youngsters' creativity and love of the absurd. Recreating Picasso's paintings helps budding artists gain an understanding of composition, color, and style. 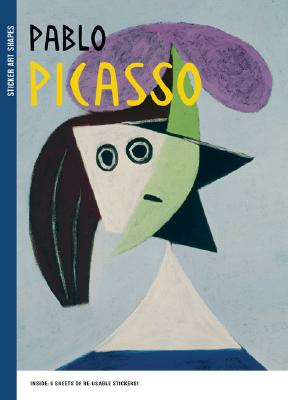 A brief biography of this amazing and versatile artist broadens young readers' knowledge of modern art. By Sylvie Delpech, Caroline Leclerc.